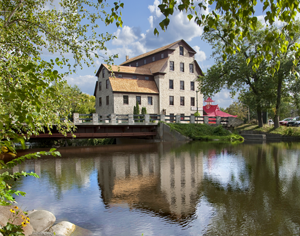 Offering the best that Wisconsin life has to offer, Walworth County is a wonderful community to make your next home! From the beautiful lake life of Williams Bay and Lake Geneva, to the quaint shops and restaurants throughout the towns of the county, natural beauty and Wisconsin history surround you everywhere. NextHome Lake Country can help you find the perfect home in Walworth County or help you sell your home. Give our Walworth County realtors a call today! Our real estate agents cover the cities in Walworth County listed below. Click on each city to learn more and view listings.